Associate Professor in Australian and Indigenous history and politics at the University of Technology Sydney. 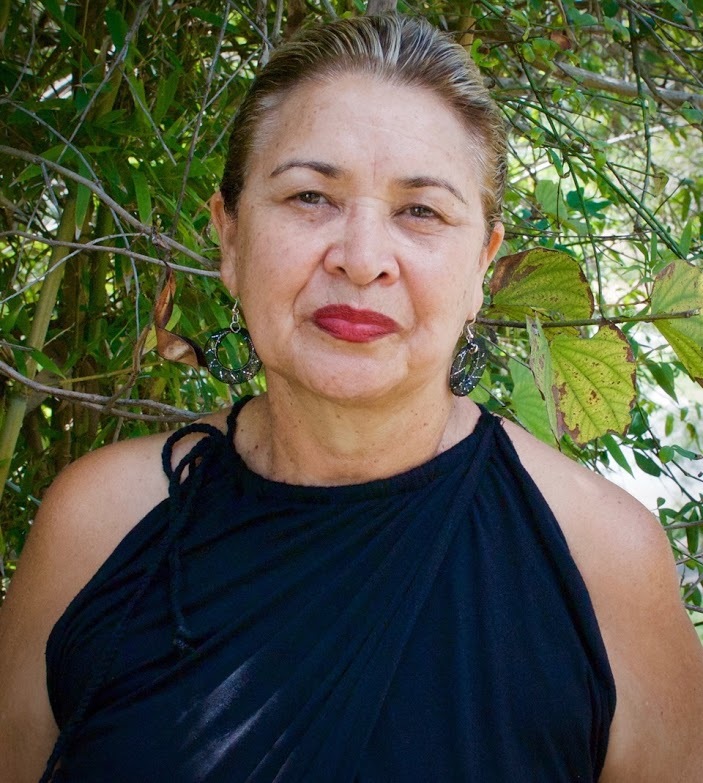 Her family descend from the Gamilaroi nation in north western New South Wales. Research and teaching area is Australian Indigenous history and politics.